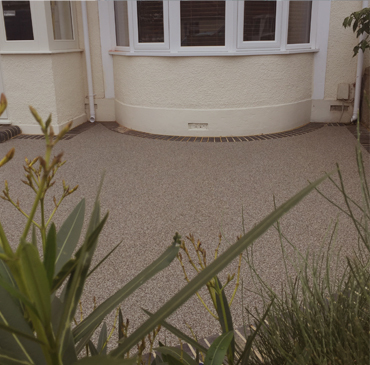 We Permetech are a company based in Worthing, West Sussex specialising in resin bonded, and permeable resin bound surfaces for your Driveway, Patio or Pathway. We pride ourselves on our high quality paving solutions. Our team of trained experts see every project through from groundwork to installation, ensuring that we consistently deliver to high and professional standards. 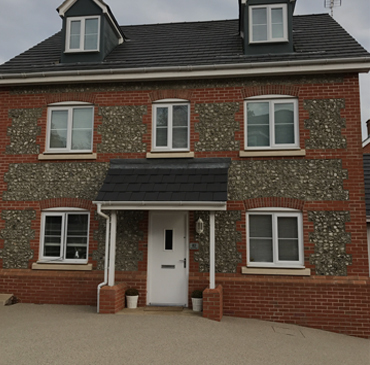 We offer a huge range of colours and textures made up of natural stone our resin is non hazardous, solvent free, fast curing, flexible and UV stable. 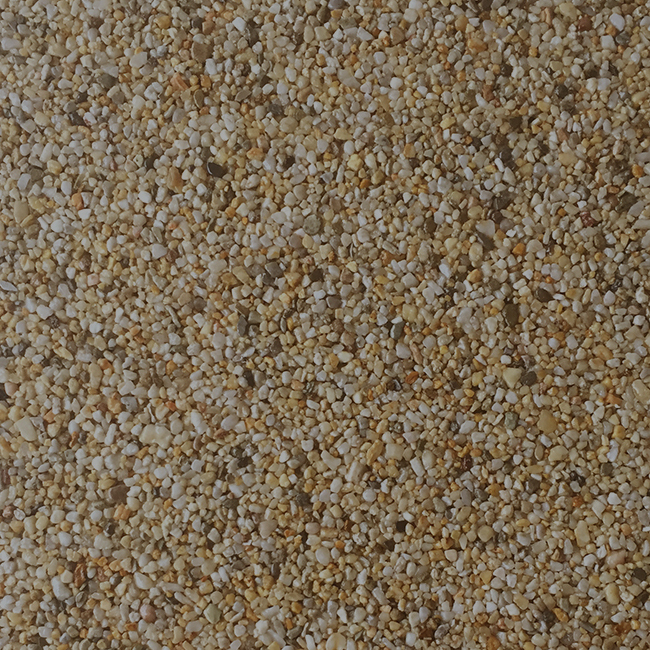 We are committed to providing customers with the best solution depending on their needs; whether you are a homeowner or contractor we have the permeable resin surface for you. 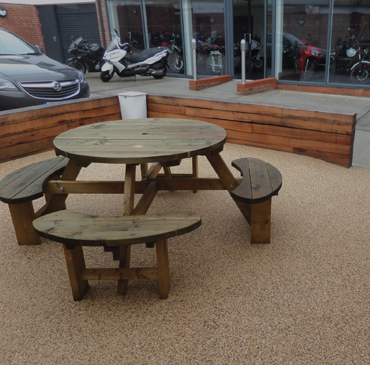 There are a number of benefits to a permeable resin surface, for Driveway, Patios and Pathways. 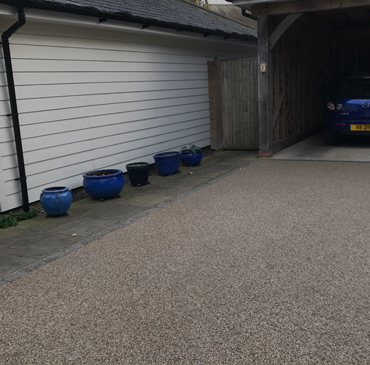 They not only look great, are hard wearing and low maintenance, but they also have a reduced impact on the environment; something that we at Permetech take seriously. Our resin surfaces are SUDS (Sustainable Urban Drainage systems) compliant: an initiative set up by the Environmental Agency to help manage flood risk. 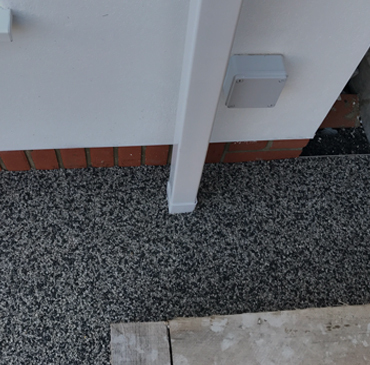 Resin surfaces are 100% permeable so they are used extensively in residential and commercial development including tree pits, hot tub and swimming pool surrounds in Sussex, Surrey and Hampshire. Also available is the resin system to buy directly from us, contact us for more information on colours, prices and kit sizes available. © Copyright 2019 Permetech Ltd. All rights reserved.